There are currently no reviews for this product. 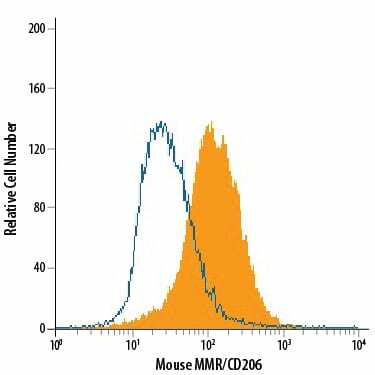 Be the first to review Goat Anti-Rat IgG NorthernLights™ NL493-conjugated Antibody and earn rewards! 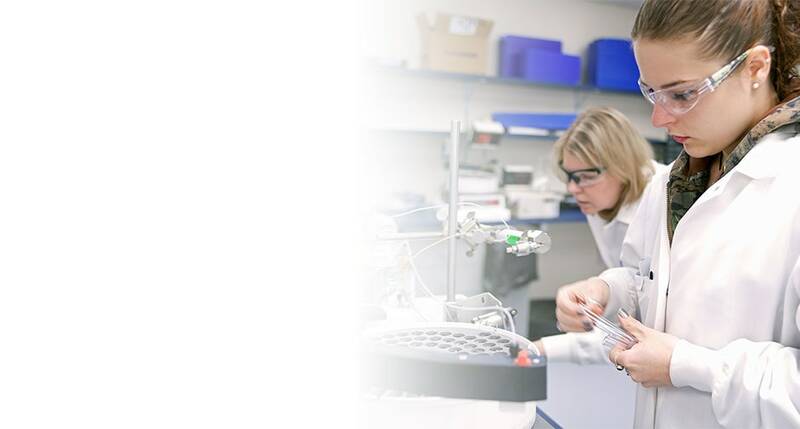 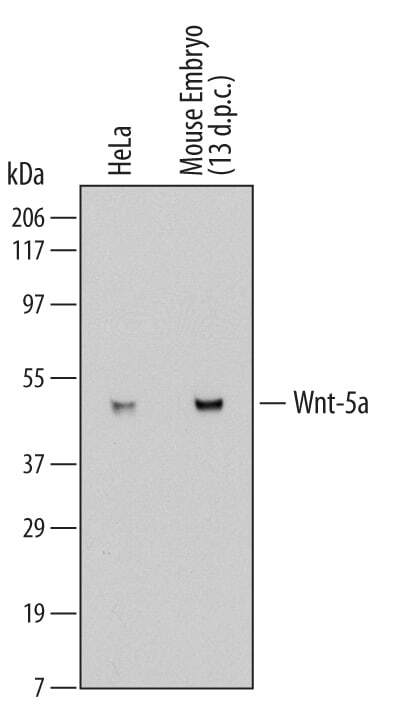 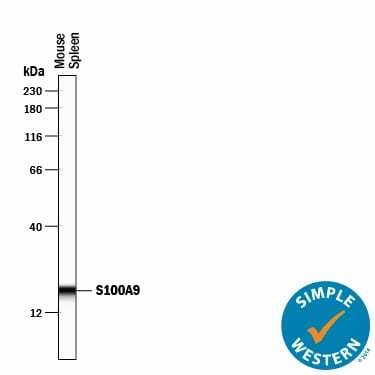 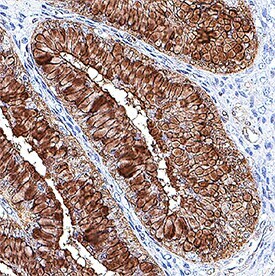 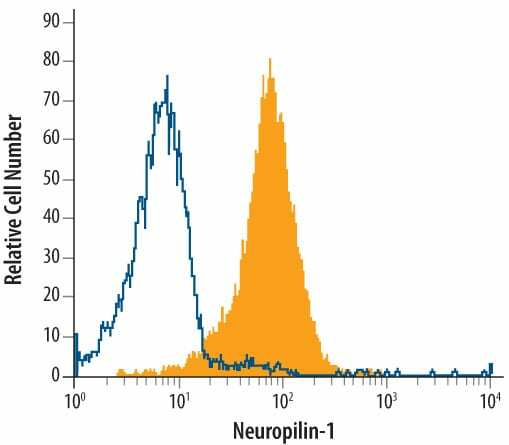 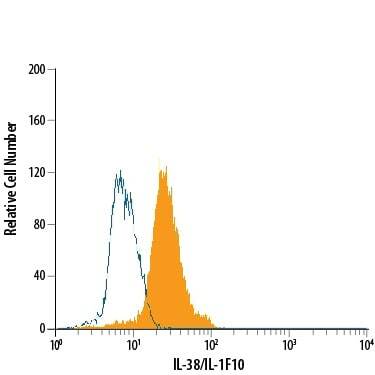 Have you used Goat Anti-Rat IgG NorthernLights™ NL493-conjugated Antibody?